This micropub was opened in 2017 and was the eighth micropub to be opened in Chorley since 2014. 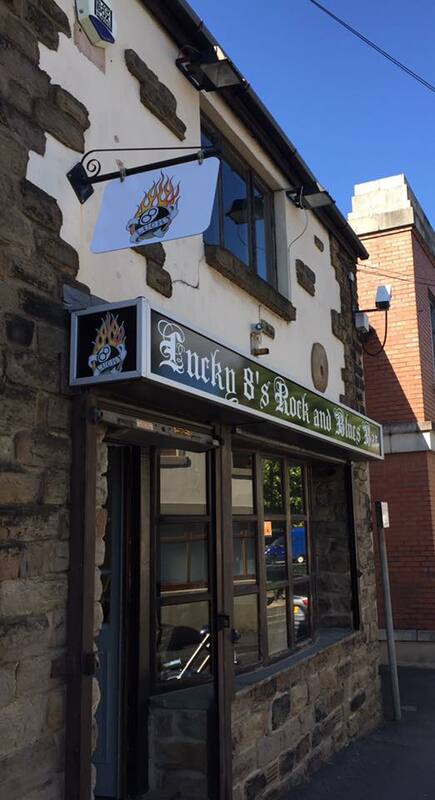 A different themed bar that is sure to attract new clientele headed up by the landlord is Chris McIntyre. The premises has been used for a number of purposes over recent years, almost exclusively for retail purposes and previous tenants include men's clothing outlet "Detour by Lance" and "Amy Christie Beauty". 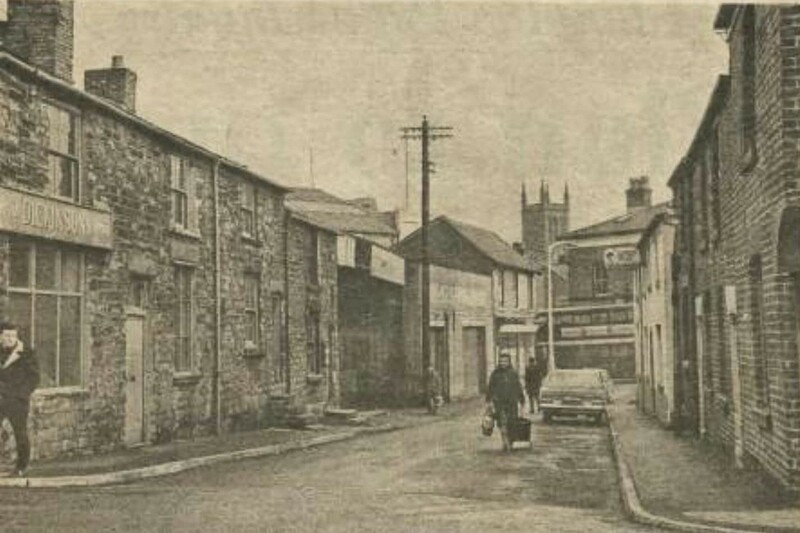 Prior to that it was a residence as the picture below shows, which is probably from the 1960s.